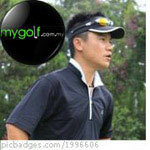 Malaysia Golfing Community :: View topic - 716 Irons & 816 Hybrids Preview For MyGolf Members. 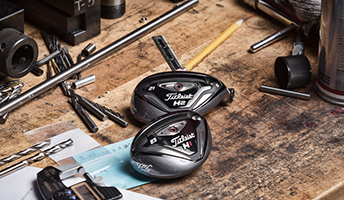 716 Irons & 816 Hybrids Preview For MyGolf Members. 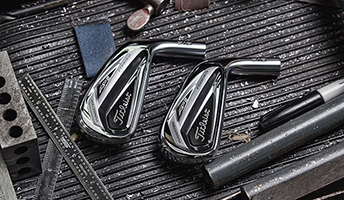 Titleist SEA is offering a special preview of 716 irons and 816 hybrids for MyGolf.com.my members. Only 10 slots will be allocated for this special preview. 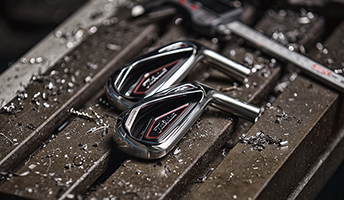 Grab this chance to try out new 716 AP1, AP2 irons and 816 hybrids! We will be giving out goodie bags to our 10 participants as well. Register your interest here within this thread. I am interested too. Thanks. I'm interested, will be there. And see you guys there! 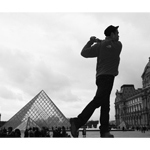 Will be there bro. Thanks! !